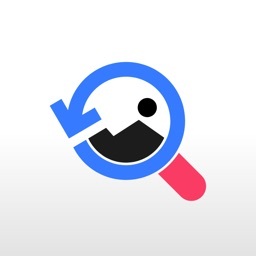 - Check if someone photos are real or just a copy-paste from web. - See webpages displaying a picture. - Identify the original source of a picture. 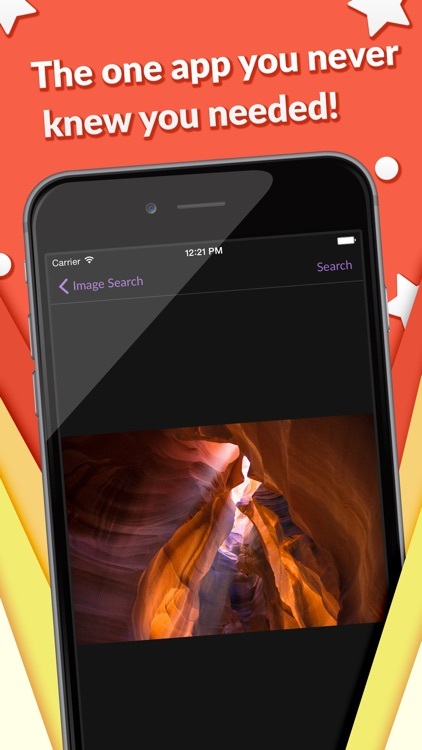 - Download a higher resolution version of a picture. - Get info about someone by photo. 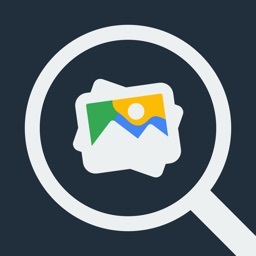 Image Search is not endorsed by or affiliated with Google Inc. Match results depend exclusively on the search engine. There is no guarantee that the search engine will find the picture for you. 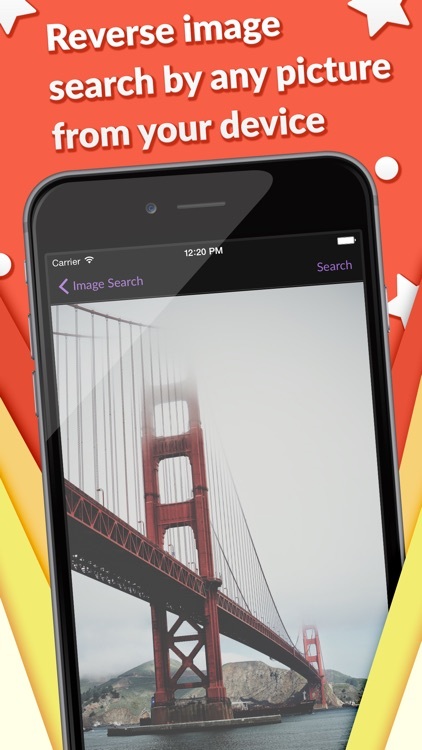 - Editor to crop (or rotate) the image exactly the way you want. 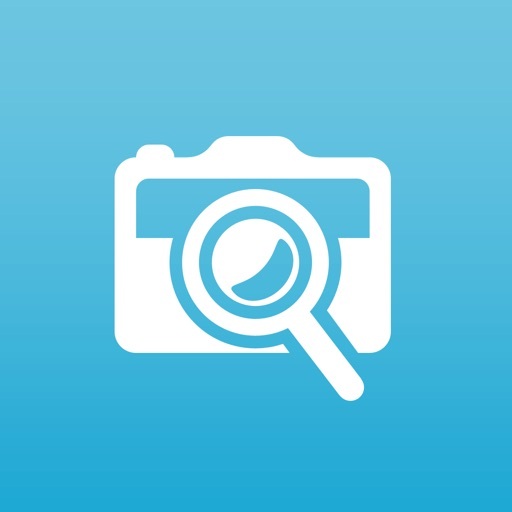 - Fast navigation of your device photos. - Copy & paste either image or URL. - Open the results page in Safari, Add to Reading List, Copy to Clipboard, Send Email, etc. 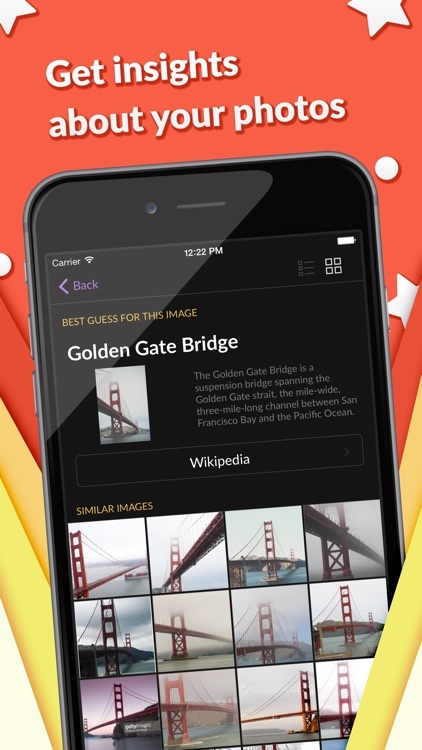 - Save a picture inside the app, like you do in Safari (only when the URL is a picture). 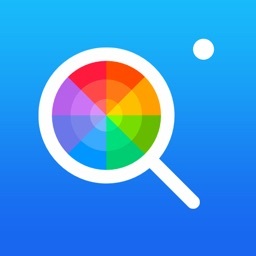 - Safari: select any image displayed by the webpage. 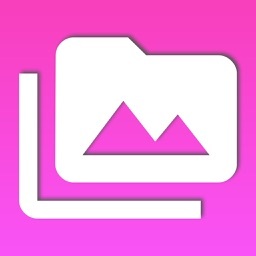 - Any other app that can "export" an image.